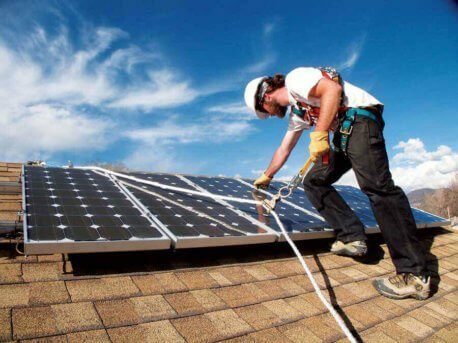 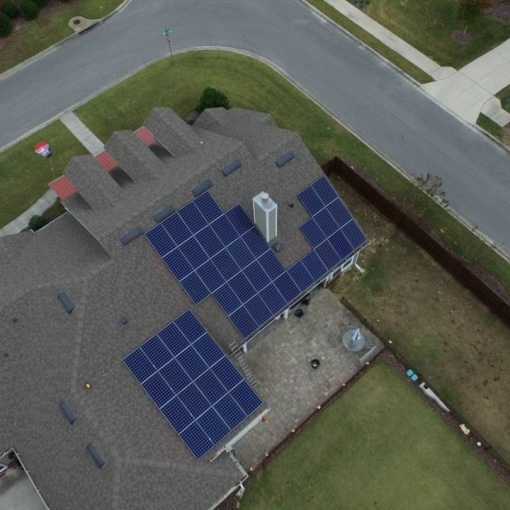 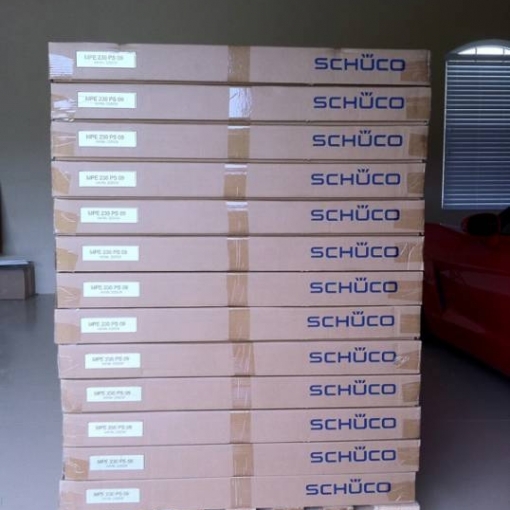 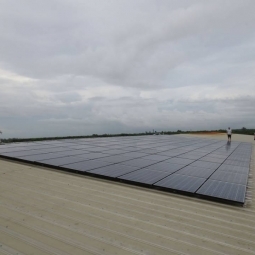 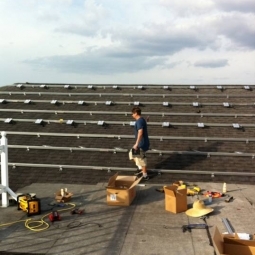 Backed by 14 years of solar installation experience FPS maintains an excellent reputation with clients and the solar industry. 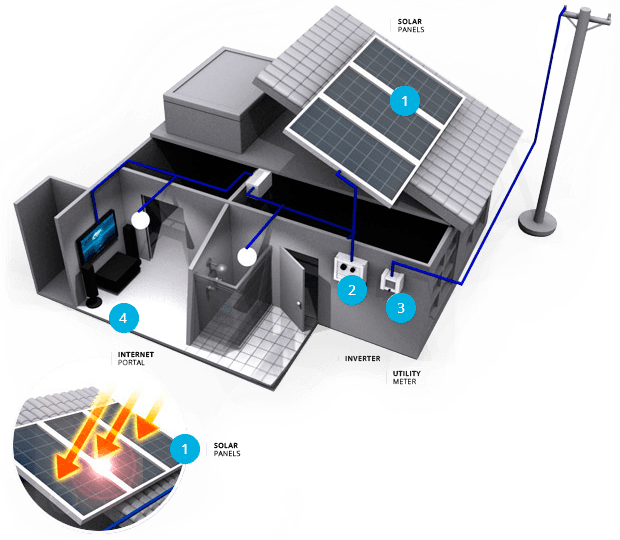 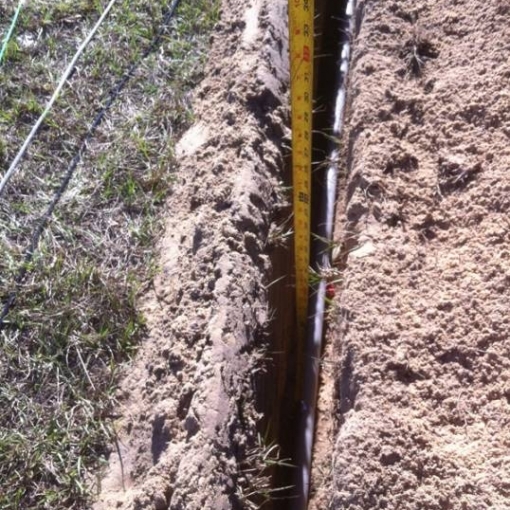 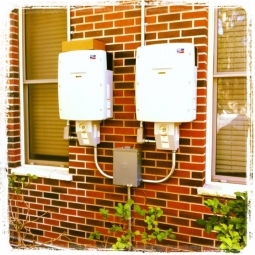 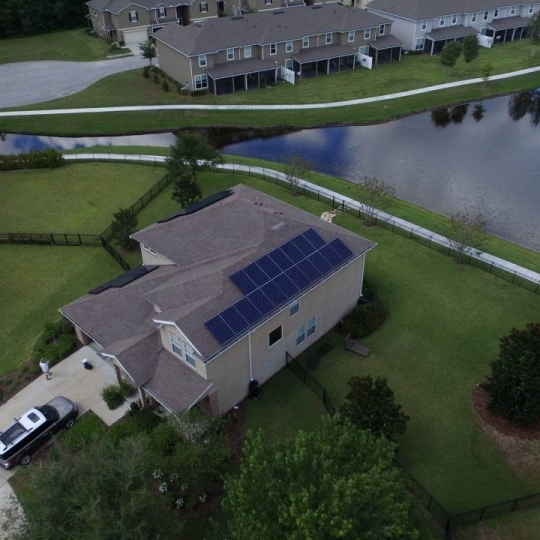 We handle large residential and small commercial solar projects including grid tied, grid tied with battery backup, and off grid or standalone. 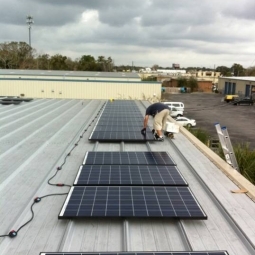 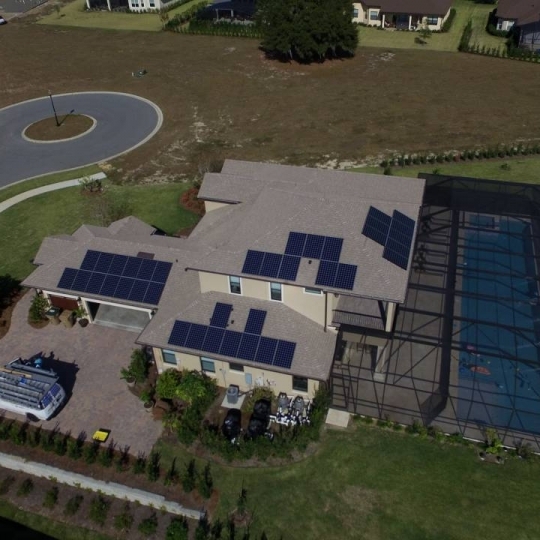 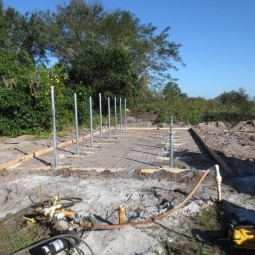 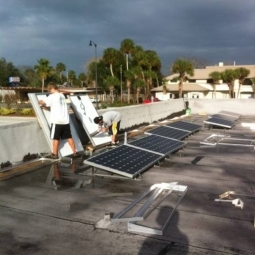 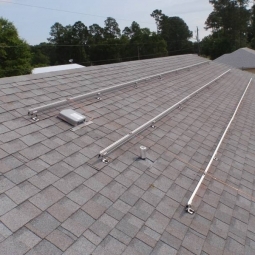 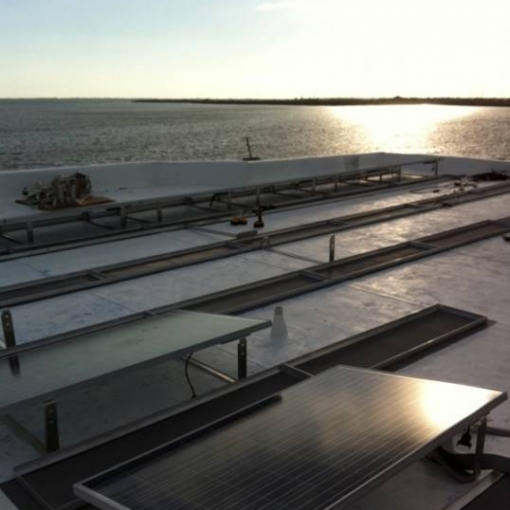 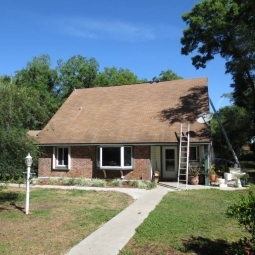 Our years of experience with the many different roof types and wind loading here in FL has provided us with invaluable knowledge to seamlessly and safely integrate a renewable energy system into your home or business for a trouble free 25-30 year life cycle.